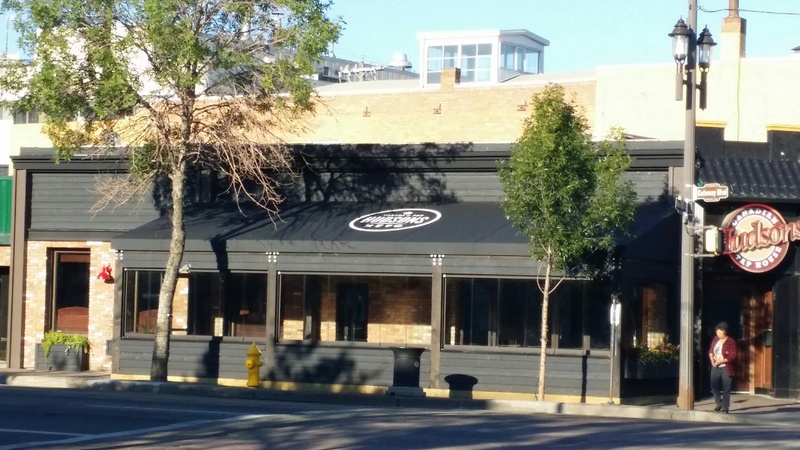 When Hudsons on Whyte Avenue came to us, they wanted a canopy replacement for a temporary patio. 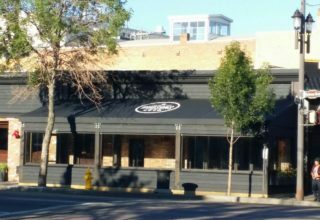 During the design stage, plans changed and the customer asked for a permanent canopy. Consequently, the new canopy was engineered and built for year-round use, a challenge in a city with such snowy winters. To meet the customer’s timeline, our team came together to deliver what should have been a three-week project in just 10 days.